MMO MMORPG News·Articles·The Secret World to Launch June 19th! The Secret World to Launch June 19th! Independent developer and publisher of online games, Funcom, today announced that the highly anticipated massively multiplayer online role-playing game ‘The Secret World’ will launch on June 19th, 2012. Originally slated for an April launch, Funcom has decided to invest more development time into the title in order to apply even more polish before launch. Feedback from hands-on press events and beta testing has proven very positive, and Funcom intends to spend the additional development time focusing on polish and tweaking to maximize the potential of the game. The beta feedback so far is showing very positive reactions to core game features such as the role-playing systems, combat, missions, dungeons, story and immersion. Among the beta testers surveyed, almost 9 out of 10 say they will play the game at launch. More than 750,000 gamers are now registered as beta testers, which is significantly higher than Funcom’s previous MMO ‘Age of Conan’ had at the same point in development. Funcom expects the number of beta registrations to grow significantly in the coming months, as the company ramps up its major PR and marketing initiatives towards launch. ‘The Secret World’ is consistently mentioned as one of the most anticipated MMO’s in development. 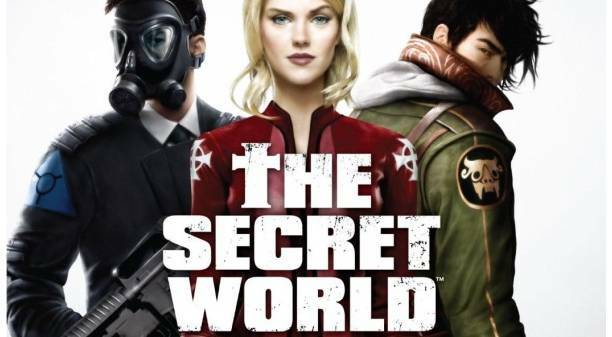 Mainstream publications such as Forbes and The Guardian have both listed ‘The Secret World’ as a game to watch out for in 2012, and the game has also been singled out as one of the most anticipated games of 2012 by gaming sites such as G4TV, VideoGamer, and RockPaperShotgun. Leading technology website VentureBeat highlighted ‘The Secret World’ as one of the top new game brands of 2012, and over at MMORPG.com the game was given the ‘Rising Star’ in the site’s Reader’s Choice Awards. Following the first hands-on press event last year, ‘The Secret World’ was heralded as “one of the most distinctive MMO’s of the last 10 years” (Videogamer) and MMORPG.com went on to predict that “The Secret World is going to take the world by storm and set new standards in excellence in gameplay.” This month, Funcom is doing another extensive round of hands-on sessions with select press, showcasing all new content and mechanics. New press previews are expected to hit later this week following the hands-on events held throughout February where journalists from over 50 outlets worldwide attended. 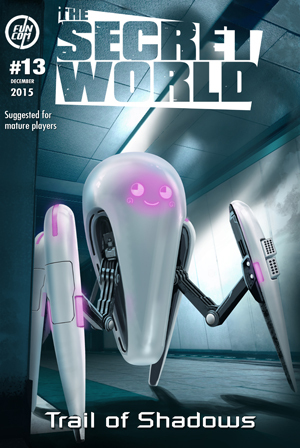 This Just In: TSW Relaunching as Secret World Legends!